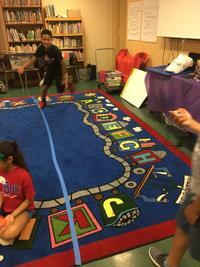 Even though school is out, we at the Free Library are committed to keeping children and teens learning all summer long. That’s why we plan the Summer of Wonder, which includes everything from LEGO building to mystery solving. But we also plan more immersive learning experiences, such as Science in the Summer. 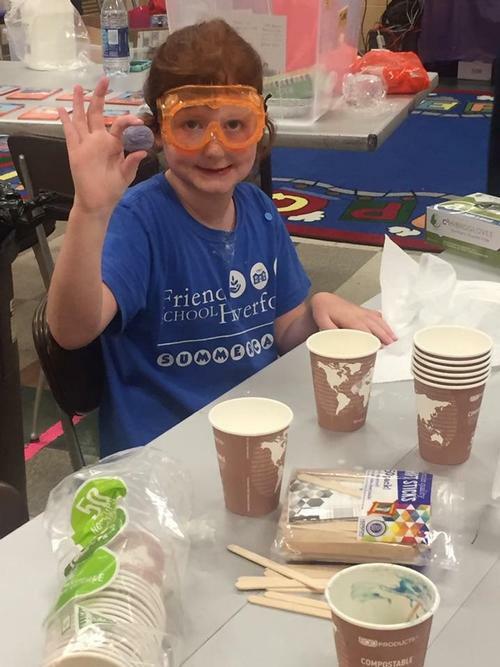 Sponsored by GlaxoSmithKline and administered by the Franklin Institute, the Free Library of Philadelphia is excited to host Science in the Summer events at select neighborhood library locations. As a free science education program that helps elementary school children "grow into science," Science in the Summer uses hands-on experiences in subjects that have included Physical Science and Electricity, Genetics, Oceanography, Chemistry, Bioscience, and Simple Machines. This year's theme is the Science of Sports. Students entering second through sixth grade in the Fall of 2017 can participate in Science in the Summer. They will learn about scientists who help athletes excel at basketball, swimming, gymnastics, and much more. Students will also learn how to make healthy sports drinks and how to make bouncy balls, among other fun hands-on activities. Science in the Summer is hosted at twenty-six locations within the Free Library system. All participants must be pre-registered to attend – find a Science in the Summer location near you! And if you’re looking for even more educational activities available to children free-of-charge, check out the Free Library’s calendar of events. Enjoy the summer, Philadelphia, and keep reading! Science in the Summer is a free science education program. This year's theme is the Science of Sports.